Russian Minister of Natural Resources and Environment expressed opinion that Arctic shelf is the key reserve of hydrocarbons in the world for the next 50 years and that alternative energy sources will not replace traditional hydrocarbons. The Russian government already considered development of the Arctic zone in their territorial waters, where are expected to have large deposits, which may sufficient for the needs of the economy for the next 50 years. 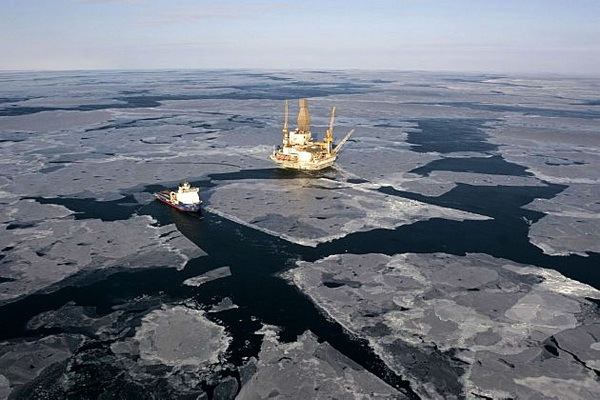 The recent discoveries of large oil and gas deposits in the continental shelf of Alaska increased the pressure over the governments with interest in Arctic to started developing of the resources. “The discovery in Alaska is not the firs and most likely will not be the last in short term. In October 2016, in Smith Bay were discovered recoverable reserves of about 2.5 billion tons of oil equivalents. In Janury 2017, ConocoPhillips completed development of the Willow deposit with reserves of 45 million tons of oil. This once again proves the validity of our assessments of the Arctic shelf, as a key reserve of hydrocarbons in the world. For at least the next 50 years, neither shales, nor alternative sources, can replace traditional hydrocarbons in the energy sector and industry as a whole”, said the Russian Minister of Natural Resources and Environment, Sergey Donskoy. “The main reserve of traditional hydrocarbons is the Arctic shelf and, in particular, such discoveries are very likely in the Russian Arctic zone”, added he. Earlier, was reported that the Spanish oil and gas company Repsol together with Armstrong Energy found in Alaska the largest oil field in the United States in the last 30 years. The onshore Nanushuk prospect holds at least 1.2 billion barrels of light oil recoverable at a rate up to 120,000 barrels per day.